Between celebrity chefs and cooking icons who got their start online, the culinary world has carved out its niche on YouTube. If you’re wondering what the steps are between being either a TV chef or an average Jane who likes cooking and having a successful YouTube channel, you’re in luck. 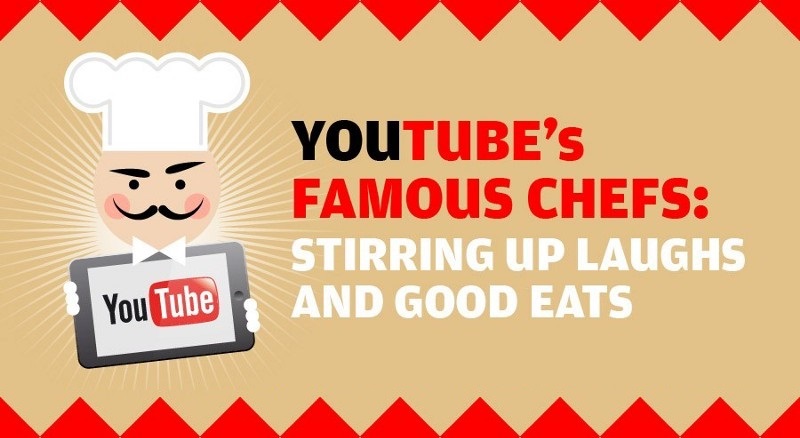 Digital marketer Frankie Redón set about creating the following infographic, which showcases foodies who have made it big on the digital video platform.